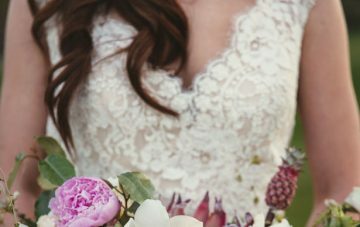 Enter to Win a Wedding Dress from Allure Bridals! Every bride dreams of the moment that she first walks down the aisle in front of her friends and family. 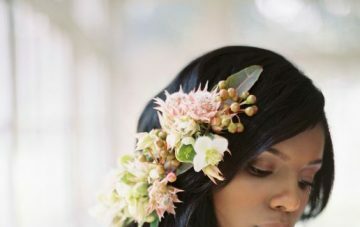 Maybe she fantasizes about exchanging vows with her beloved or the types of flowers that will fill up the reception, but the most important part of her fantasy has always been the dress. 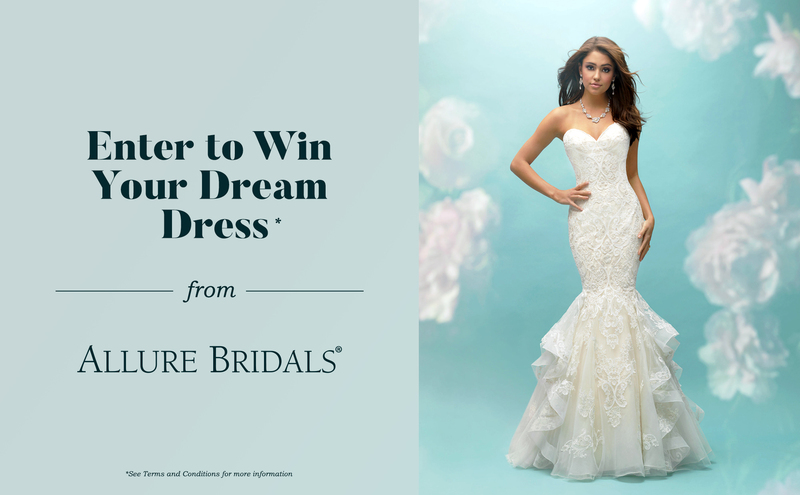 We partnered with Allure Bridals for the giveaway of your dreams! That’s right: we’re giving one lucky bride a stunning Allure Bridals gown for their wedding day. The winner will receive a gown of their choosing from the Allure Bridals Collection, shipped straight to them just in time for their big day. Need inspiration? Try an off-the-shoulder style like this princess ballgown or a beaded curve-hugging look like this beautiful beaded embroidered number. 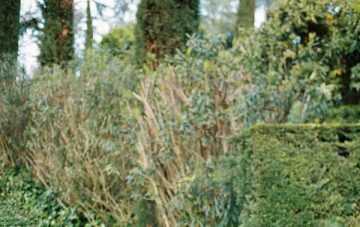 Trust us: you can’t go wrong with an Allure Bridals gown! Giveaway ends August 31st, 2017. Approximate retail value of prize: $4,000. By submitting, you agree to the Terms and Conditions. This giveaway has now ended. Thanks for entering!